The nomination was made by the Fort Monmouth Economic Revitalization Authority (FMERA), which Freeholder serves as a Board member and the Chairwoman of the Veterans Staff Advisory Committee. In the written nomination, Steadman noted that, among her many contributions to the Fort’s redevelopment, Freeholder Burry has been a tireless veterans advocate, keen on ensuring that the sacrifices made by the Fort’s soldiers be remembered and honored and was the driving force behind the County’s commitment to locate its Veterans Connection office in historic Russel Hall, on the Fort’s Main Post. Freeholder Burry was also instrumental in proposing and obtaining Freeholder Board approval for Monmouth County to issue bonds backed by a County guaranty, and loan the funds to FMERA for its 2016 purchase of the Main Post. This agreement allowed for Monmouth County and FMERA to assume control of the redevelopment of the Fort. Freeholder Burry, who is currently serving a fourth term as freeholder, began her public service as a councilwoman in Matawan Borough. After moving to Colts Neck, she served as committeewoman, deputy mayor and mayor, making her mark in historic preservation and open space conservation. First elected to the Monmouth County Board of Chosen Freeholders in November 2005, she served as the first woman director in 2008 and again in 2010, 2014 and 2017. 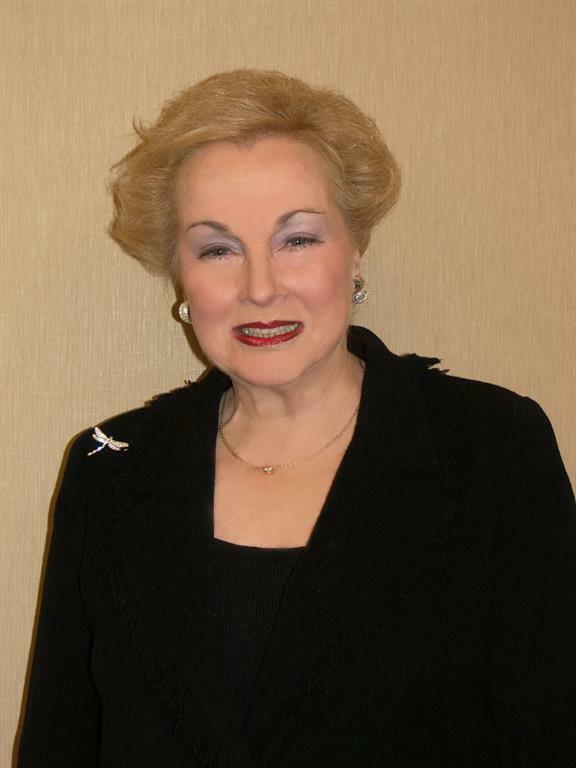 Over her career, Freeholder Burry has received many awards, including the Marine Corps League Distinguished Citizen, the Sheriff’s Officers Fraternal Order of Police Person of the Year, the Historical Association’s Person of the Year, the Latino American Association’s Outstanding Community Member, the Eastern Monmouth Chamber of Commerce Spinnaker Award for Public Service, the Girl Scouts of the Jersey Shore’s Women of Distinction, and the first Vanguard Award for lifetime devotion to the arts given by the Count Basie Theatre. Working in a collaborative effort with the Soldier On organization, Burry found a home for homeless veterans of Monmouth County. According to the ADC, the John Lynch Base Redevelopment Award recognizes individuals whose outstanding leadership has been essential in ensuring that a community or local redevelopment authority has helped address the community’s specific economic needs following base realignment or closure, shown measurable results, incorporated innovative public-private partnerships and served as a model for other communities across the country. The John Lynch Base Redevelopment Award will be presented at the Defense Communities National Summit in Washington D.C., which is held in June.